It’s that time of year again: there’s a familiar chill in the air and the crisp leaves are beginning to form a glorious blanket of reds and golds on the ground. From the pumpkin spice lattes to the bonfire nights, there’s a lot to love about autumn. With so much to see and do, you should resist the temptation to spend all three months huddled away at the homestead. That’s why we’ve put together a list of three amazing autumn destinations to help you get the most out of the most whimsical season. Sandwiched between summer and winter, autumn feels like the perfect season for nostalgia and reflection. Where better than to relive memories of childhood and take stock of the year so far than Hecla Island? Not only is the scenery gorgeous and a must-visit for amateur and professional shutterbugs alike (just ask Canadian photographer and marina owner, Lori Janeson), but this secluded spot also boasts all the most exciting holiday activities without the crowds. 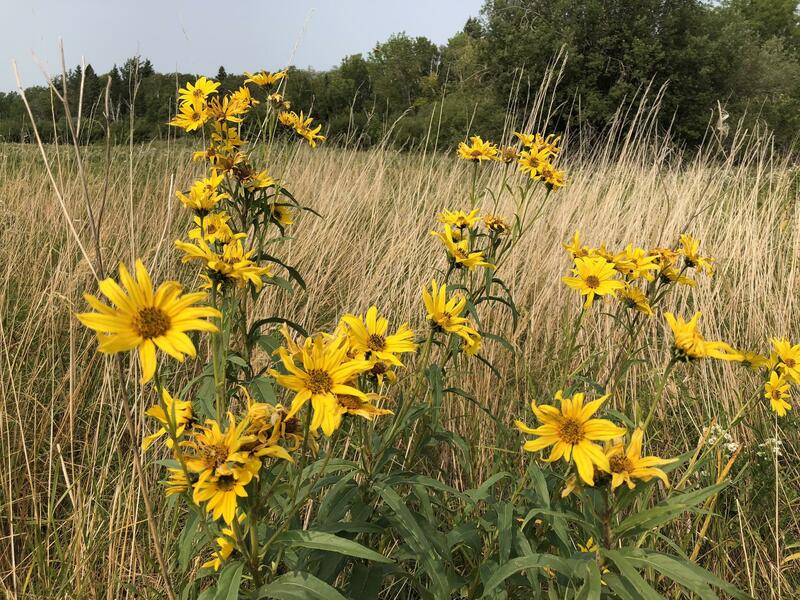 Outdoor enthusiasts can make the most of the autumn landscape while golfing, cycling or simply observing the rich wildlife on one of the many trails. 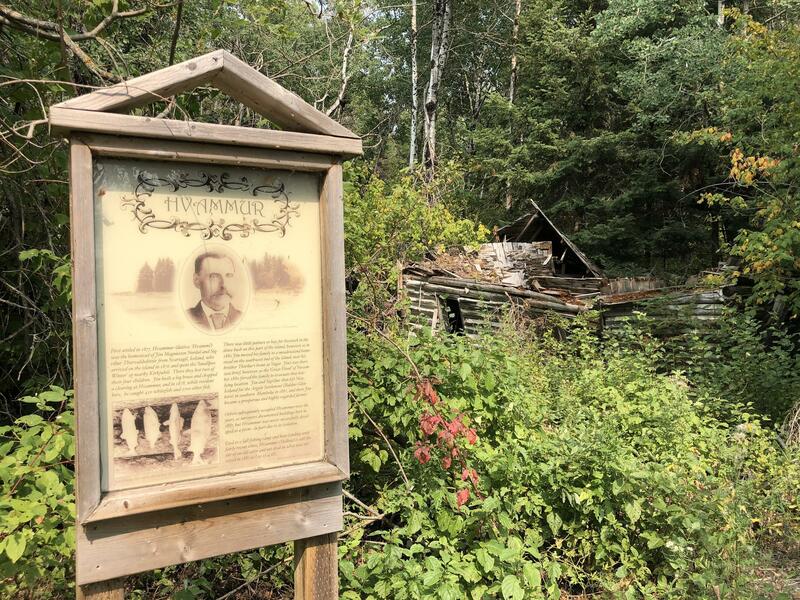 History buffs will also feel right at home, Take a hike along Wolf trail and see the way the settlers lived or visit Gimli Viking Park a must-visit located less than two hours away. This quaint island paradise really does have something for everyone. Craving a European getaway on a budget? Head to Canada’s French heart: Montreal. Although this bustling blended city is beautiful in any season, it truly shines in autumn. Whether you want to soak in the 18-century architecture or indulge in a croissant from a traditional French patisserie, you’ll find there’s no shortage of things to do and see. Autumn is also the ideal time to visit Montreal’s famed public markets. These abundant outdoor marketplaces are absolutely overflowing with fresh produce, beautiful handicrafts and autumn spices. The only problem you’ll have is trying to fit them all in your suitcase! Consider yourself a bit of a foodie? Don’t fill up too much at the markets, as Montreal is renowned for its cuisine. You can’t visit this French-laced city without tasting poutine or chowing down on a local smoked meat sandwich. For an even bigger bite of Montreal food culture, sign yourself up for one of the many food tours. It should come as no surprise that the Grand Canyon is a top destination for fall vacationers. It’s also one of the best seasons to visit. During the summer months, the weather can be sweltering and the tourists thick. This drives up accommodation prices and leads to congestion that can take away from the magic of the landmark. Visiting in autumn means you’ll have access to more less-crowded trails and less-expensive accommodations. You’ll also be treated to breath-taking foliage around the North Rim. If you’re a music and culture lover, you’ll definitely want to check out the award-winning Grand Canyon Music Festival, which takes place in late August through September. For fantastic fall photography opportunities, once-in-a-lifetime hiking experiences, and a taste of American Indian history, be one of the 5 million visitors who are drawn in by this majestic landmark. Summer and spring might be the most obvious times to set off on a holiday, but truly savvy travelers know that autumn has its own share of delights. Not only are the best destinations less likely to be drowning in tourists during the cooler months, but you’ll also be able to enjoy the gorgeous autumn sights on a tighter budget.